Art Clay Copper is an excellent affordable option for anyone wanting to try working with metal clay. 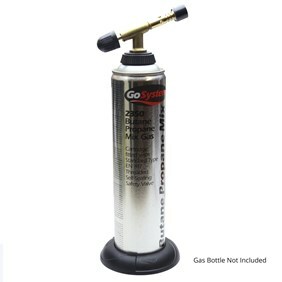 It can be fired in a kiln (without having to use activated carbon or firing pans) for 30 minutes or even with a torch. Once fired, you are left with a solid piece of copper being more than 99.5% pure copper. You can roll, mould, carve, stamp and set stones into just as you can when working with silver clay! If you also work with silver clay, you must use separate tools (or make sure they are completely clean of silver clay) for working with copper clay as contamination will create an alloy which may result in failed firings. Use separate files and sanding sheets/sponges as these are almost impossible to clean. 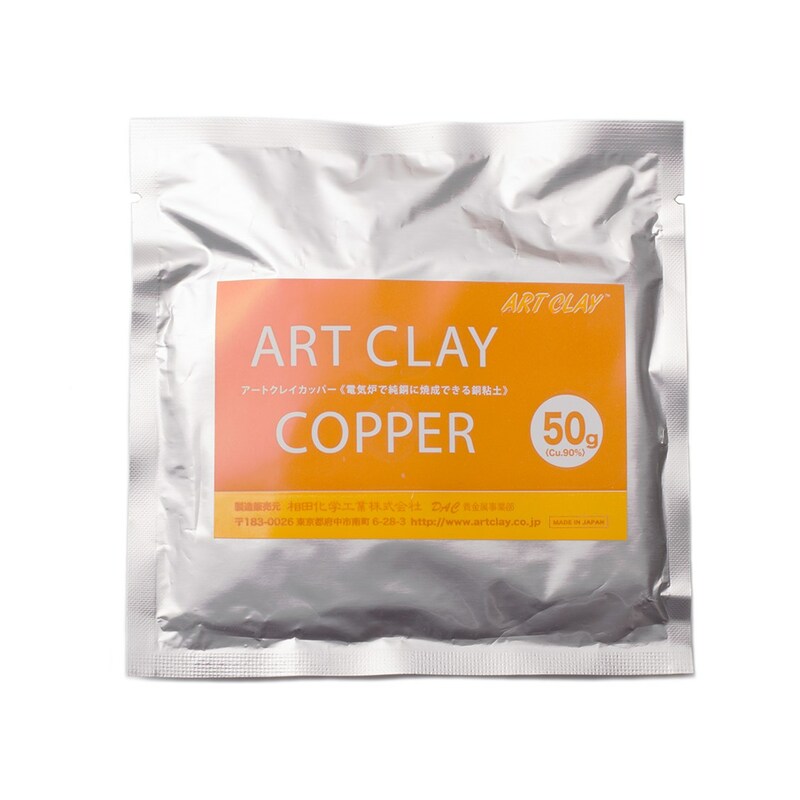 Click here for more information on working with Art Clay Copper.